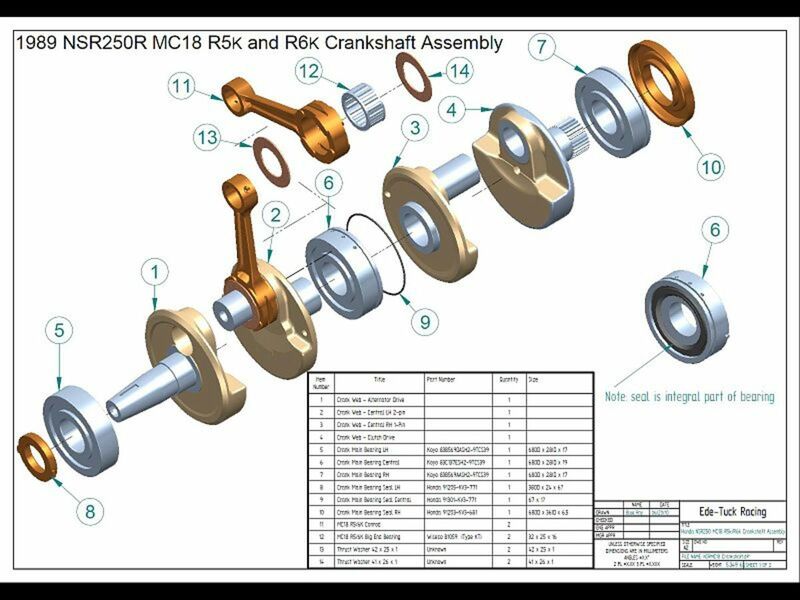 Parts that move at high speed, like accessory pulleys, valve train components, crankshafts, and pistons, can make it hard to pinpoint the source of a new engine noise. Here, you'll know how to use some simple techniques to find the potential source using your ear and a few simple tools. First, the procedure used in this guide will help you separate noise from accessories and noise from the engine; then, if needed, there are procedures for identifying the internal engine part that might be causing the noise. 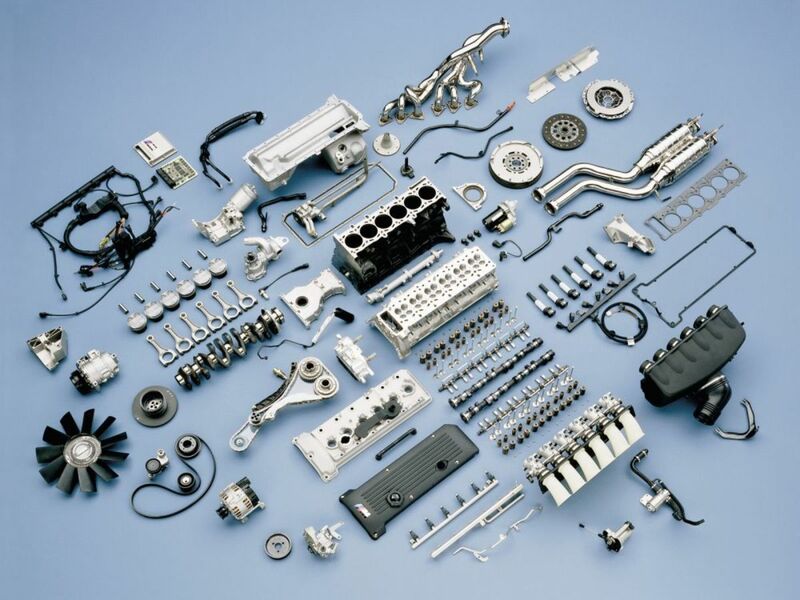 Subsequent sections outline common engine noises that different internal engine components usually produce when going bad. Keep in mind that this guide focuses on those noises rising from inside the engine block or cylinder head. You won't find much here about noises produced by misfires, backfires, or engine accessories like the alternator, pump, vacuum line, pulleys, or drivetrain. So, let's find the source of the engine noise. I. Is the Noise Coming From the Engine or the Belts and Accessories? II. Is the Noise Coming From the Cylinder Head or the Engine Block? Set the transmission to Neutral (manual) or Park (automatic). Start the engine and pay close attention to the noise. 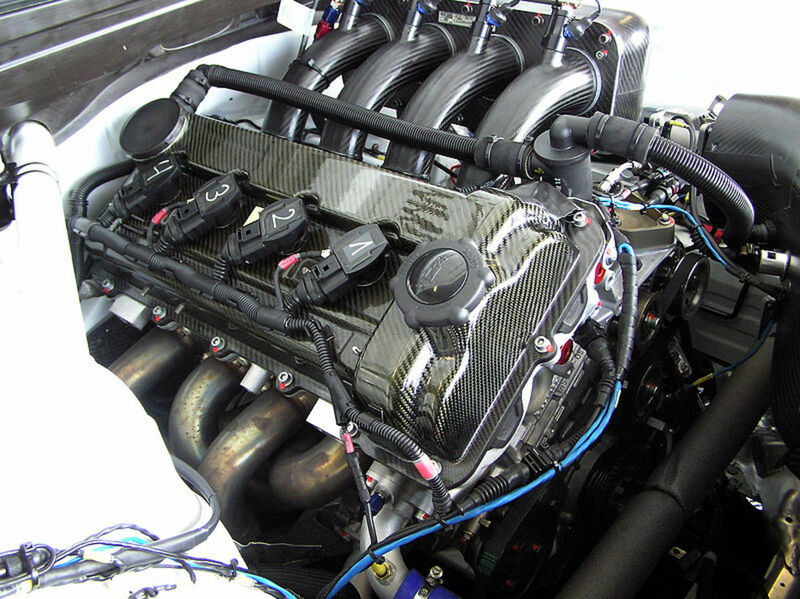 Gradually increase engine speed and see whether the noise increases with engine speed. If the noise doesn't increase with engine speed, it's probably not an engine noise. If the noise increases with engine speed, most likely the noise is coming from the engine, though if you have an automatic transmission it might come from the torque converter. Now that you've determined that the noise is coming from the engine, you need to eliminate the belt(s), pulleys and accessories as the source. If you know the noise isn't coming from the belt or one of the accessories, you can skip this test and go on to the next section. Spray some belt dressing on to the belt. If the noise goes away, the belt is the source of the noise. Another way to check for belt or accessory noise is to remove the suspected belt. 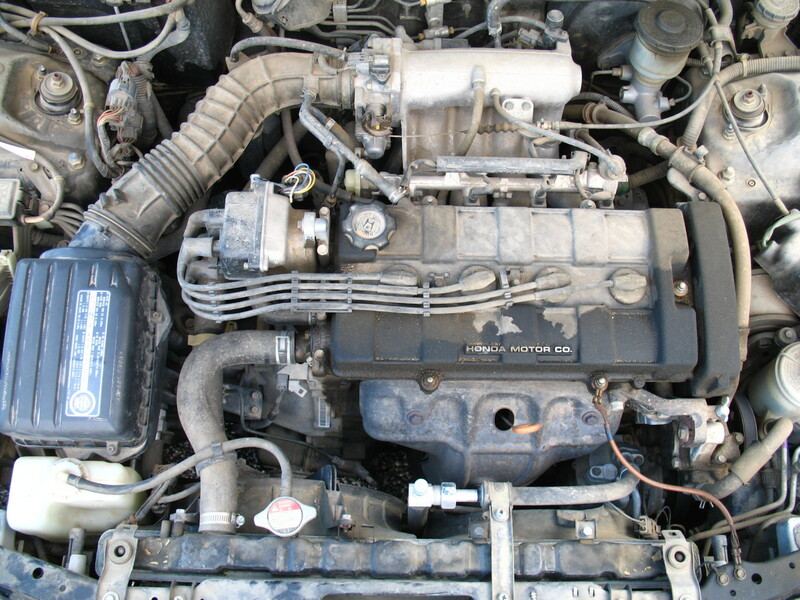 Remove the drive belt or serpentine belt from the engine. Rotate by hand each of the accessory pulleys the belt runs on. If one of the pulleys seems unusually hard, wobbles, or feels loose, most likely that's the source of your noise. Now, start and idle the engine for a few seconds. Pay attention to the engine sounds. Rev the engine a couple of times. If the noise is not present, most likely the belt or one of the accessories is the source of the noise. 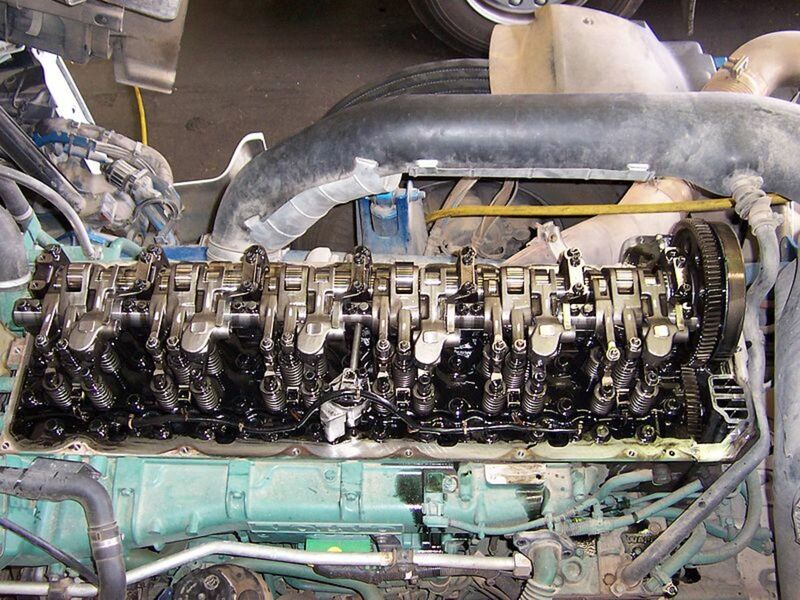 Once you've determined the noise is coming from the engine, the next step is to know whether the noise is originating from the upper (cylinder head) or bottom (engine block) section of the engine. The best way to do this is by using a strobe light. This is a timing light you can use, on engine models with a distributor, to adjust ignition timing as part of a tune-up procedure. You can buy a timing light at most auto parts stores. But if you don't have the light and don't want to buy one, most auto parts store may lend you one. Open the hood of your car. Connect the timing light's power clamps to the car battery following the correct polarity. 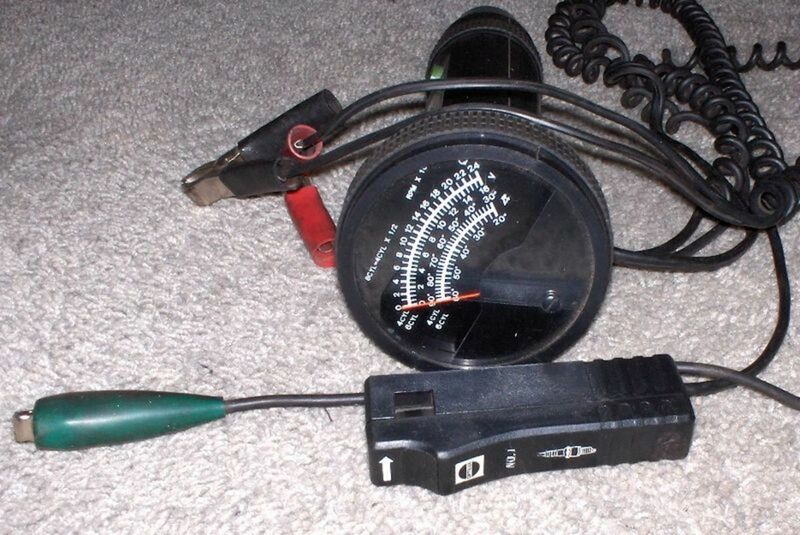 Connect the timing light's inductive-current clamp to any of the spark plug wires. Position the timing light cables away from moving engine parts. Start the engine and let it idle. Aim the timing light to a dark engine surface and press the light trigger. Listen to the noise and notice whether the noise occurs at every flash of the light or twice per flash. The next sections will help you pinpoint the specific component that might be producing the noise you hear using your ear. Cylinder head noises can be easier to deal with, because the head is relatively accessible. It's only covered by a metal top that, in many models, you can take off without the need to remove major components. Start with a preliminary inspection. For this check, it's a good idea to use a mechanic's stethoscope, but you can use a length of hose or a large screwdriver instead. The video at the end of this section gives you some pointers on using a mechanic's stethoscope or a screwdriver to diagnose engine noises, and removing the belt in order to isolate pulleys or accessories that might be the source of engine noises. During this check, be careful with moving parts while moving your tool around the engine. Start the engine, set the parking brake, and set the transmission to Neutral (manual) or Park (automatic). Using the stethoscope or one of the other tools, move the tip around the valve cover and cylinder head, being careful with moving components. If you are using a hose or a large screwdriver, press one end (screwdriver handle) against your ear and use the other end to trace the noise around the cylinder head. Find the loudest point of the noise. 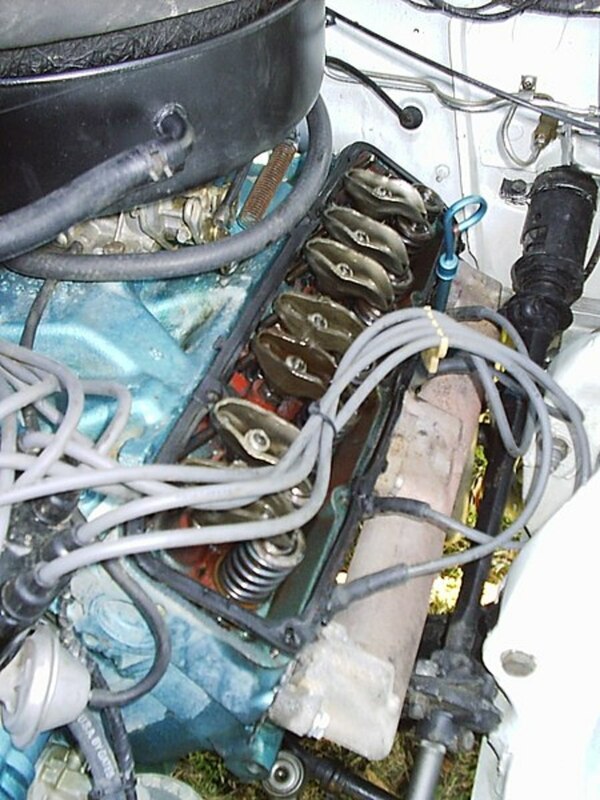 Turn off the engine and remove the valve cover for the cylinder head with the source of the noise. With the cover removed, start the engine, being careful with the oil being thrown out from the cylinder head. Try to match your engine sound to one from the following symptoms described next, to zero in on the potential component(s) causing the noise. Check first for proper lubrication, then valve clearance and wear. Tapping noise is similar to clatter noise. Often, the terms are interchangeable, but you may hear this distinctive sound when one or more of the valves begin to "float." Valve floating may be caused by a bad hydraulic lifter or a worn or broken valve spring. 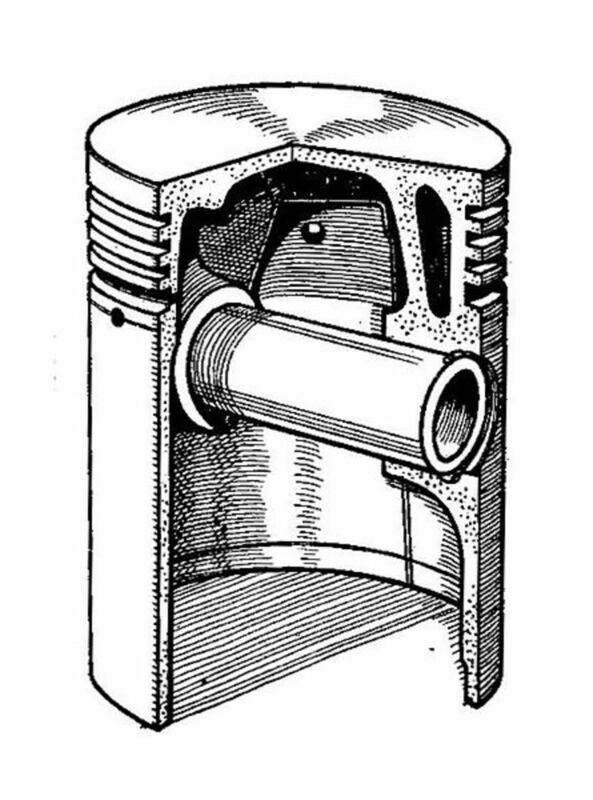 Since a floating valve is unable to close properly, the rocker arm begins to hit the top of the valve stem or pushrod. Also, a floating valve may cause the engine to miss, backfire, or pop. A puffing noise coming from the cylinder head usually points to a burned valve. 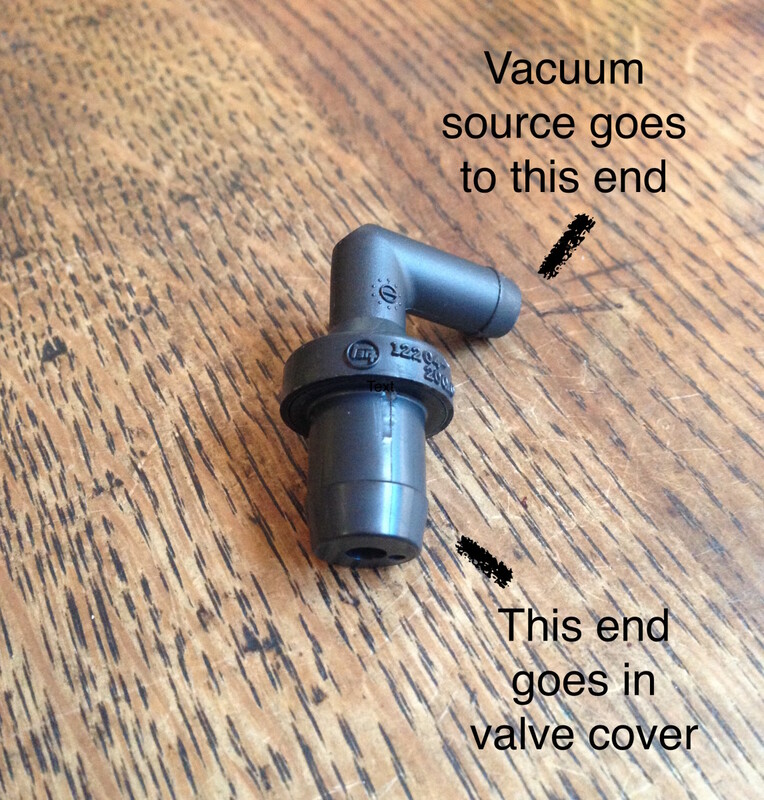 This happens when combustion heat breaks a small part of the valve's face, causing combustion pressure to leak through the valve. The leak prevents the air-fuel mixture to burn, causing the cylinder to miss, usually at idle. 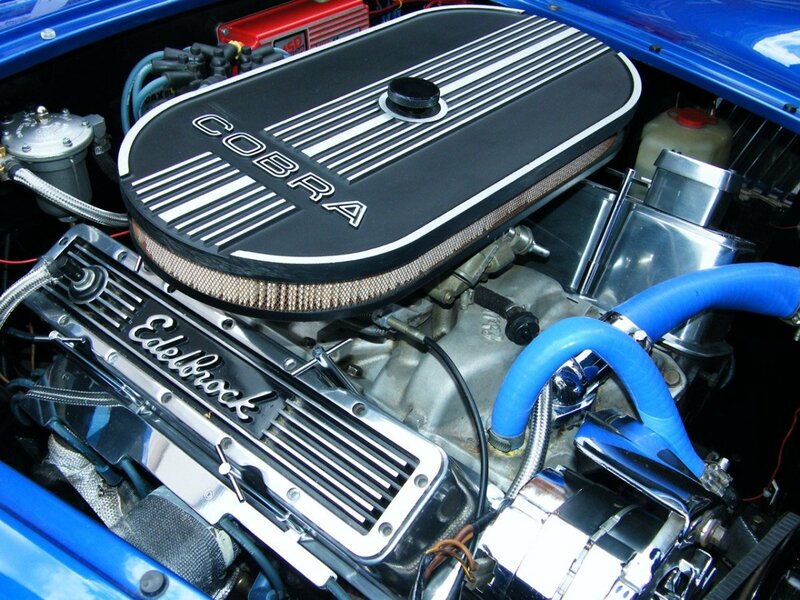 You may hear the puffing sound at the problem valve, at the throttle body (or carburetor), or the tailpipe. Watch Out For Moving Engine Components! When using a mechanic's stethoscope or similar tool, be careful with moving components around the engine. You can seriously hurt yourself. Trying to identify engine block noises is a little more difficult than locating noises coming from the valve train. Components are not as readily accessible. Still, using some practical tests, along with your own observations, will help you close in on the suspect component(s). Set the parking brake, and put your transmission in Neutral (manual) or Park (automatic). Chock the rear and front wheels. Moving your stethoscope (hose or screwdriver) around the engine block, find the cylinder where the sound seems to be loudest. Be careful with moving components as you do this check! Once you've found the loudest point, disconnect the spark plug wire on the cylinder closest to that part of the block. Check to see if the sound changes or stops. If it does, you've found the cylinder where the sound is coming from. Using the following engine noise symptoms, try to identify the one similar to the noise coming from your engine block. 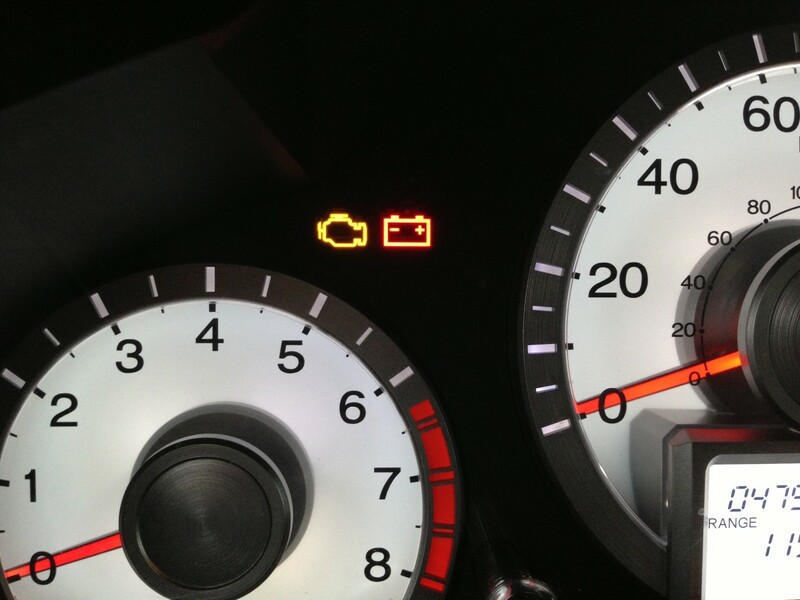 Carefully read the diagnostic description and see if it would apply to the sound coming from your engine. Take into account what you know about the noise, your car's maintenance history, and any problems your engine may have experienced or is experiencing now. A bell-like sound coming from the engine block is usually called "piston slap," but some may describe it as "piston knock" as well. This is a metallic sound produced by the piston as it slaps back and forth against the cylinder wall. You'll hear this sound mostly when the engine is cold. The sound will increase in pitch as you accelerate. Once the engine reaches operating temperature, the sound seems to go away. A metallic, double-click type of sound is usually heard with the engine at idle or at low speed. This sound is more like a sharp, metallic rap coming from the engine block. Most likely you'll be able to hear the rapping sound with the engine at idle and at operating temperature. Some describe this engine noise as a ticking, clicking, chattering or a high-pitched rattle. It can become noisier during acceleration. Usually, a loose or broken piston ring can be diagnosed with a leak-down test. This is perhaps a tricky sound to identify. A rod knock usually comes from a worn rod bearing, which can produce a light tap or a louder metallic knock sound. And it's usually heard with the engine at idle or at a slightly higher engine speed. 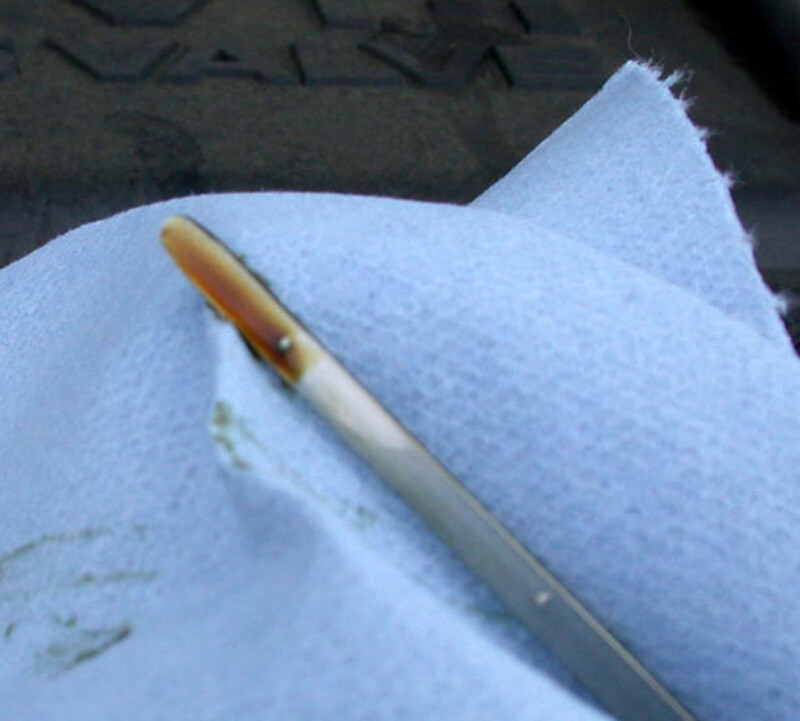 A quick-and-dirty type of diagnostic is to briefly step on and release the accelerator. You'll hear the sound increasing in volume. This type of knocking sound is heard as a dull, steady knock, most often when the engine is cold and louder during acceleration. Diagnosing engine noises is not an exact science by any stretch. 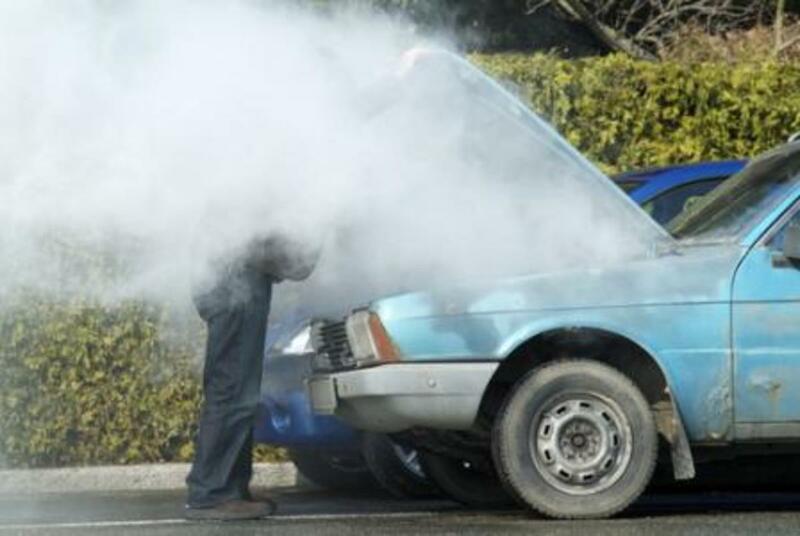 Even experienced car technicians find it hard to know what's wrong with an engine just by listening to it. But engine noise can be a useful diagnostic tool. The techniques presented here will help you trace the source and help you get a closer understanding of the problem. Don't ignore those noises or expect them to go away. 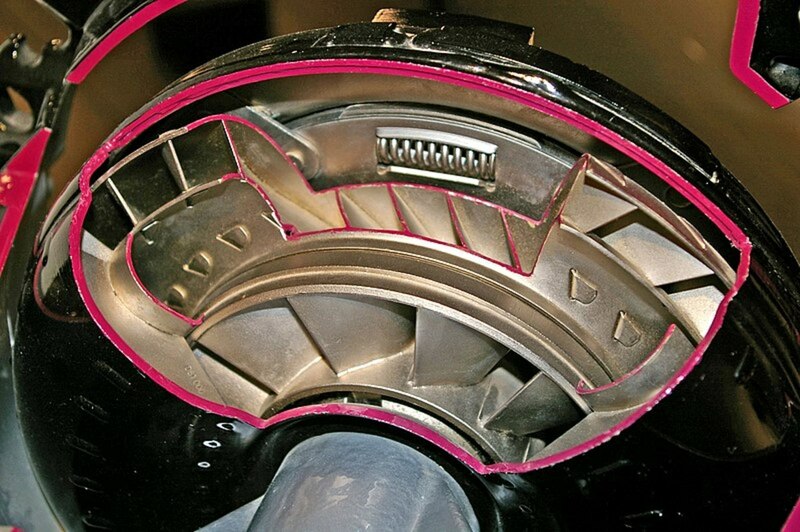 Try diagnosing engine noises as soon as possible. A simple tick can turn into an expensive repair without warning.